Home / Applications / Types of Water"
From the ASTM chart you will probably know there are about 4 types of water. But what kind of water are they? Through Distillation, you can produce distilled water which might not pass as Type 3 grade water as classified in ASTM standard. Distillation is time consuming method, and will most likely have inconsistent water quality. Produced through Water Still, the water can be contaminated easily. The water can be used for Autoclaving, Humidification, Glassware Washing/rinsing, General Lab Equipment (Water bath, incubators, etc). Pre-treatment is required to prevent chlorine from damaging the RO membrane. Adsorption is done to remove the chlorine, and chloramines from the feed water via activated carbon. Adsorption usually used as pre-filter to removes organic compounds and lowers the TOC value of the feed water. 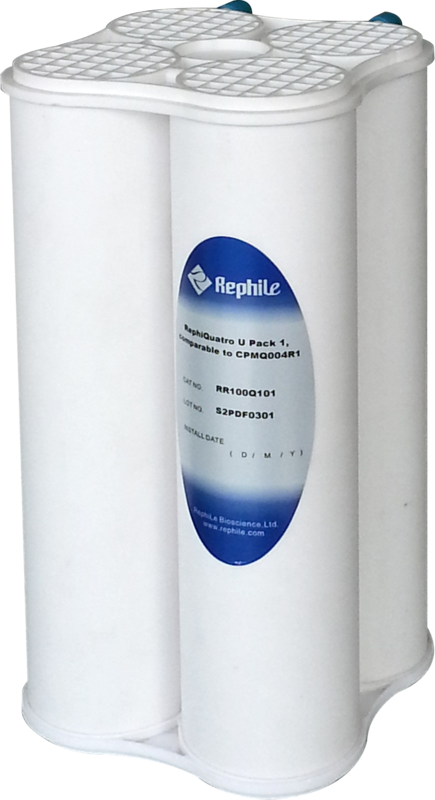 It helps to lengthen the lifespan of RO & ultra-membrane. After the pre-treatment (Adsorption), the water will then be able to pass through a filter membrane with very minimal pore size (Filtration – Reverse Osmosis). The Filtration method will be able to reject/filter away bacteria, pyrogens, inorganic/organic solid and mineral ions. 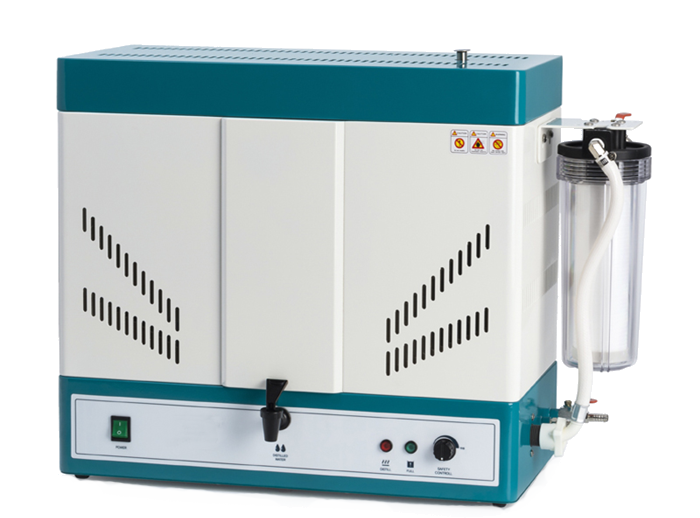 With low electricity consumption and very efficient in filtering, The Type 3 water can be used for glassware cleaning, washing machine for glassware, water bath water, autoclaving, and feed water for laboratory animals, and feed water to type 1 systems. However Membranes will become clogged and starts to contaminate the product if the filter is not routinely changed. Usage: Autoclaving, Humidification, Glassware washing/rinsing, General Lab equipment (Water baths, incubators, etc), Feed water to Type 1 Systems, Media Prep, Buffer Prep, Chemical and biochemical reagent prep. 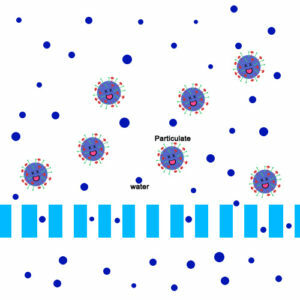 Also known as DI water, the water goes through an ion exchange by using synthetic resins. The resins are electrically charged to neutralize/ remove ions from the feed water. 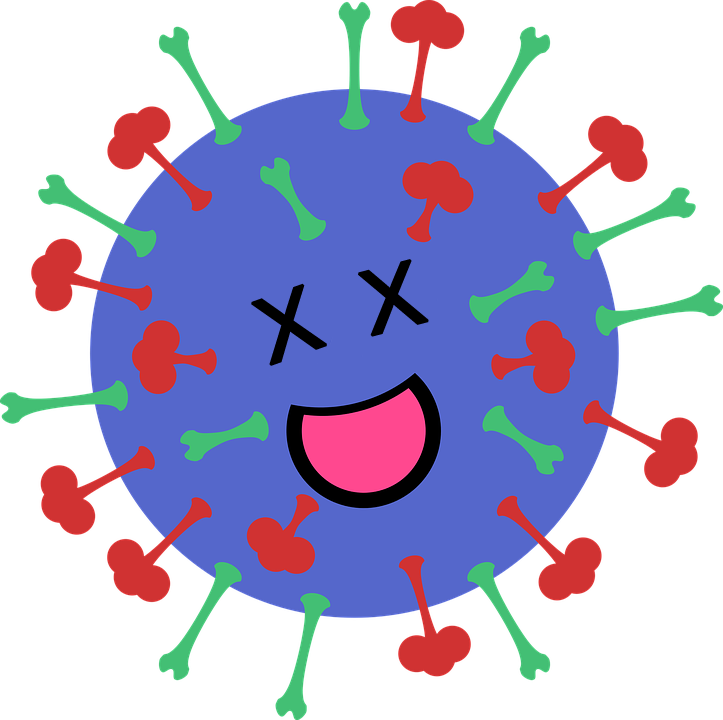 This method, however, does not remove particles, pyrogens, or bacteria. With a shelf life, the synthetic resin cartridge may become a haven for microbial growth and release of particulate. Therefore, the cartridge must be changed regularly. To deliver a consistent appropriate water quality, deionizers must include pre-treatment, monitoring and maintenance. 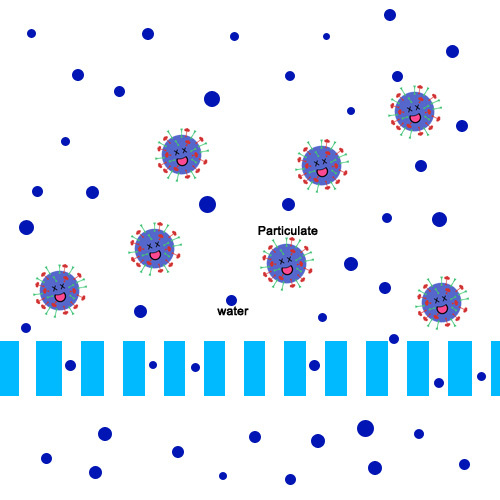 Water that has been deionized is often referred to as “hungry water”, which can easily be contaminated and capable of inducing corrosion in many materials. EDI combines electro-dialysis and ion exchange technology to remove ions from purified feed water. The module of the EDI is continuously recharged through the electric current from the unit. 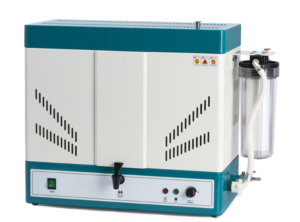 The advantage of EDI is that the unit is continuously recharged as mentioned, therefore it may be less prone to microbial contamination compared to the ion exchange resin bed (deionization). Usage: High Performance Liquid Chromatography (HPLC), Gas Chromatography (GC), Ion chromatography (IC), Inductively Coupled Plasma Spectroscopy (ICP), Mass Spectroscopy (MS), Atomic Absorption (AA), Total Organic Carbon (TOC), Genomics, (ex. PCR, Mutagenesis), Proteomics (ex. Crystallography, Electrophoresis), Immunology (ex. 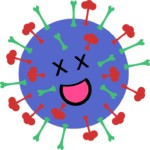 Monoclonal Antibody Production, Blots), Pharmacology, Cell and Tissue Culture, Drug Discovery. Photochemical oxidation with ultraviolet light (UV) can eliminate trace organics at 185nm and inactivate microorganisms at 254nm. The oxidation of the trace organics will result in pure water with low TOC levels. The oxidation occurred would result in the decreased in water resistivity due to the ionized contaminants which may require further downstream treatment to resolve. This however, does not remove ions, colloids, or particulates. 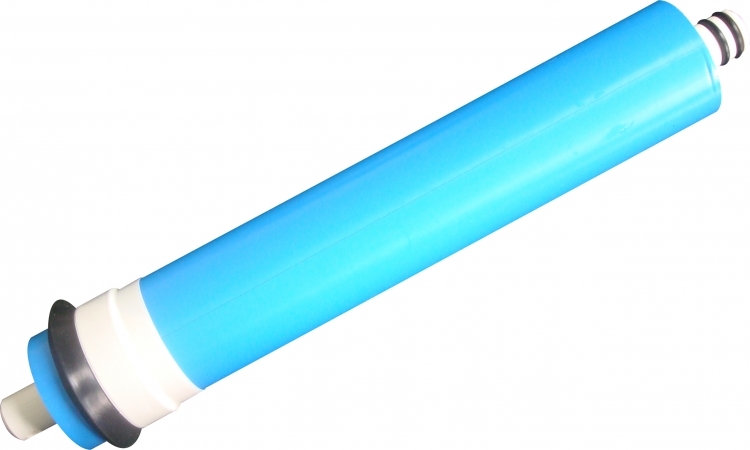 The capsule filter, also known as water polisher, is used to remove the trace of ions and bacteria, it is often the last step, used on the water system. By adding a capsule filter, the last particulates will be filtered off. Now imagine all this dead contaminants after deionization and UV oxidation, the contaminants that is left would still be floating in the water. Therefore, the final step, Capsule filter will be at the outlet to ensure the the quality of the Type 1 Ultrapure water. Final Note: Do remember to check your water system regularly to prevent contamination. Changing of filters and cartridges should be done and checked on an average of 6 months, and earlier if used very often.